Please note: In order to purchase or reserve tickets online, your operating system and browser need to be upgraded to the latest version. 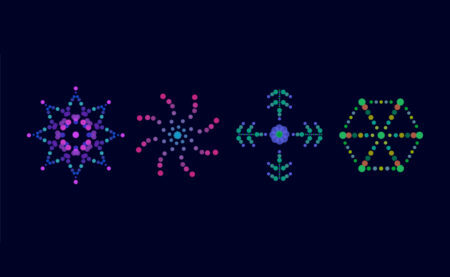 This is an Internet-wide requirement to ensure the highest level of security while processing transactions. A BioBlitz is a community event that focuses on identifying wildlife species in a specific place in a short amount of time. Come BioBlitz with us and contribute to the worldwide 2019 City Nature Challenge. 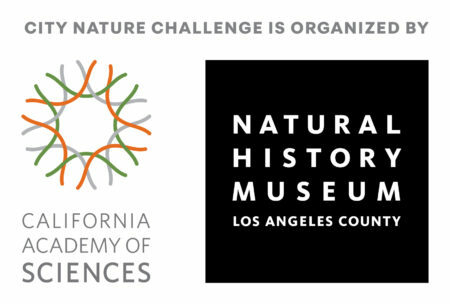 Learn how to upload your photos to iNaturalist and add your discoveries to a growing map of nature in Los Angeles. Free with admission. Advance registration required. Register online here, in person at the Descanso Gardens Visitor Center, or by phone at (818) 949-7980. Please note: Garden Sprouts is full. Four Fridays from May 3–24. Meets in the Harvest Garden. 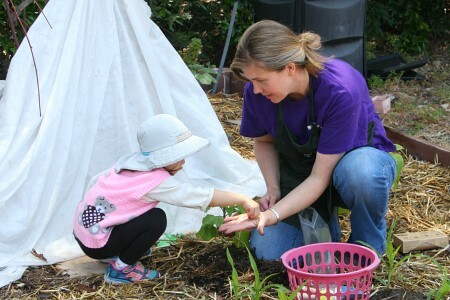 Garden Sprouts is a grownup and child (ages 2-4) class where the seeds of love for nature are planted and nurtured. 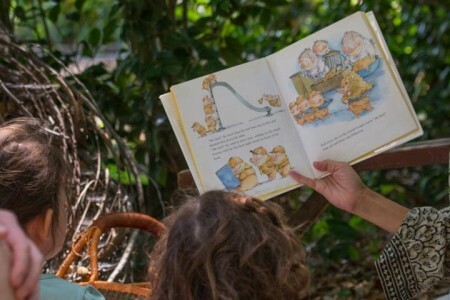 Children and adults participate in story time, songs, hands-on nature, science, art, and gardening activities, as well as prepare a healthy snack together. All activities are designed specifically for children’s fine and gross motor skills and social development. $40 members; $48 nonmembers; Pre-registration required. Explore Descanso Gardens from the ground up with your children ages 2 to 5. On the first Saturday of the month, Little Explorers will encourage kids to use their senses to discover the natural world through hands-on activities. Free with admission. No registration required. Celebrate Mom in the beautiful Rose Pavilion with us on Sunday, May 12. Enjoy a delectable brunch prepared by Executive Chef Philip Mack with special crêpe and carvery stations. Get your portrait drawn by a caricaturist while a harpist fills the air with lovely music. See the full menu here. $90 adults, $48 for children under 12. Reservations required, make yours here.